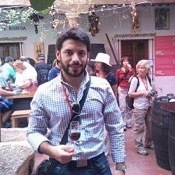 Local Private Tour Guide | Seville, Spain | Miguel R. WARNING!! 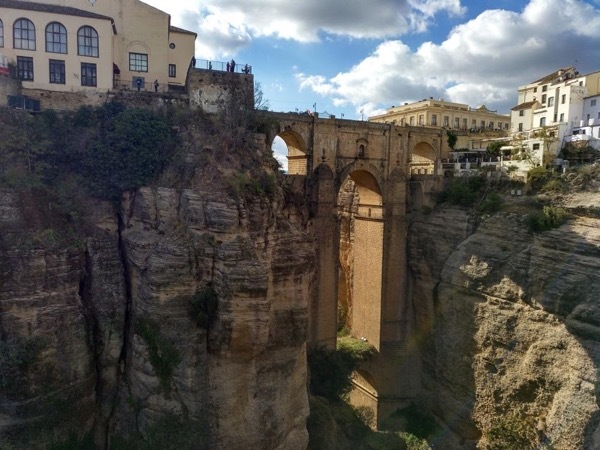 These tours are NOT for conventional travelers. . . . looking for an off-the-beaten path EXPERIENCE?
. . . looking for an off-the-beaten path EXPERIENCE? Well, I guarantee you a full immersion in Seville's "DUENDE". 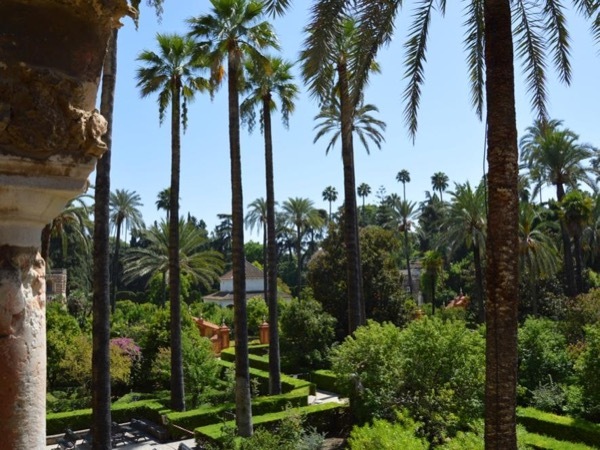 If you want a hang around and discover Seville as a real local, contact me. We will look together for the best option according to your needs. There are many hidden corners, beautiful sunsets, the best bars and restaurants and everything is waiting for you to make the right decision. We will have fun and learn a lot about Seville. Have a look into the experiences I offer and let me know which are of your interest. I'm already waiting for you! Miguel was an excellent and knowledgeable tour guide. He made all of the history we viewed come alive, particularly the palace. He had so much to teach us about everything, and was very engaging (even for our teenage daughters!). He was very flexible and consulted us before deciding where we should go. 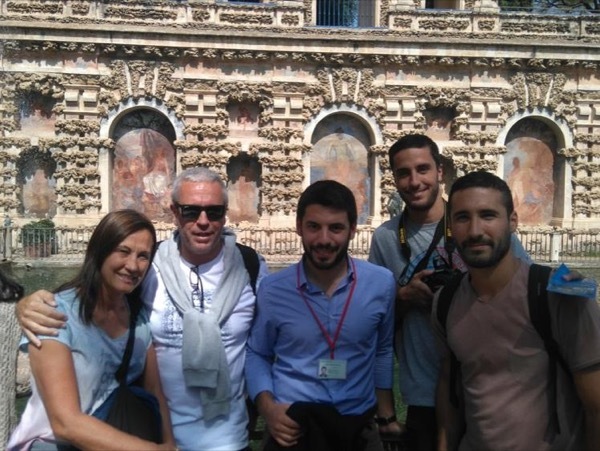 He is passionate about the history of Sevilla and did a fantastic job communicating that to us. I highly recommend. 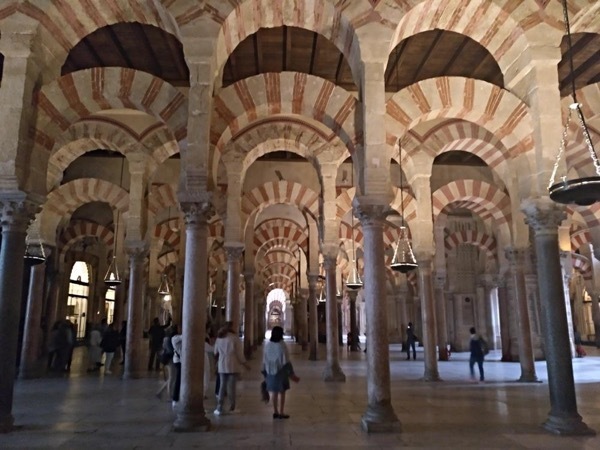 History Degree by the University of Seville. 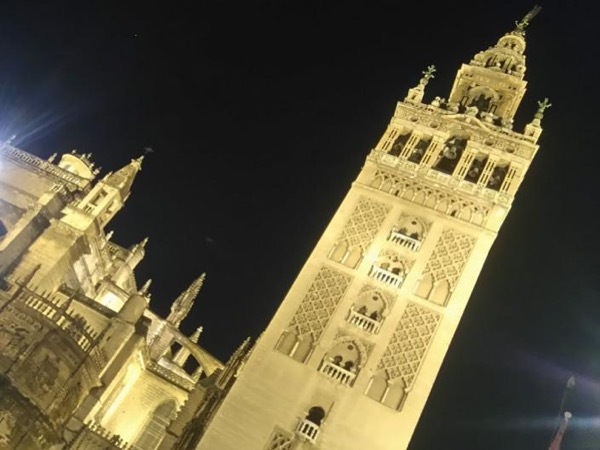 Master Degree in teaching by the University of Seville. 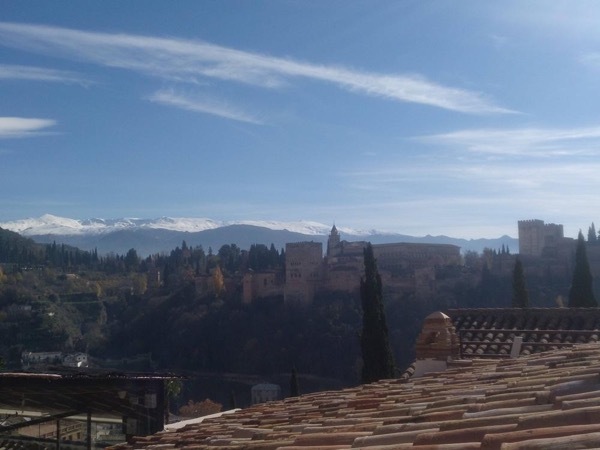 Licensed as a Official Tour Guide in Andalusia.